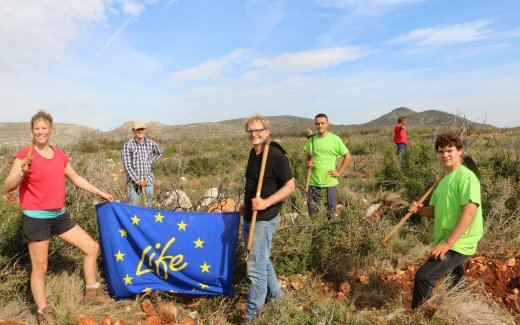 In the summer of 2016 Land Life and partners from Greece, Spain and Italy launched the EU Life GreenLink project with support from the European Union Life grant program. 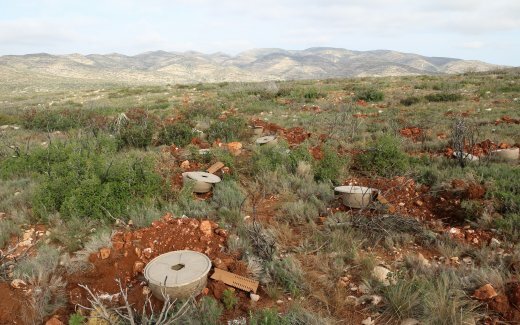 The aim of the Green Link project is reducing the vulnerability of ecosystems by converting degraded lands into healthy soils, especially areas that have been drastically affected by desertification. Projections show that by 2080, the European climate will increase in temperature by between 2ºC to 4ºC, with rainfall dropping by 10-50%. Southern Europe will likely be affected more heavily, with temperatures rising by more than 5ºC. The already severe drought problems are likely to be increasingly persistent. 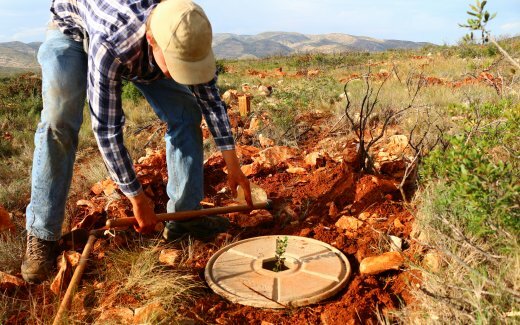 Initial plantings in Autumn 2016 were challenging, taking place under harsh conditions (searing heat as well as intense rainfall) in different agro-ecological zones with varying soils, climate slopes, biotic stresses and using over 10 tree species. 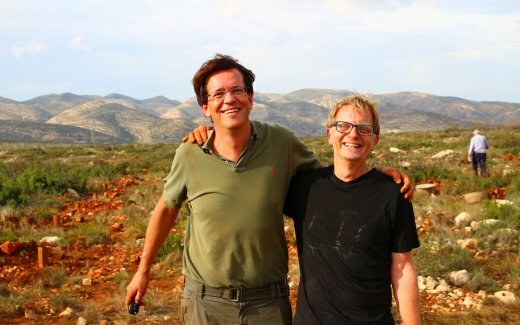 We have learnt valuable lessons, leading to product improvements in wick and structural design, bio-repellents, tree shelter design as well as planting procedure in areas with high rock density, heavy clay, or steeper gradients.